The Michigan Legislature is now looking into the rules for impeaching MSU board members, who are selected by voters in statewide elections. It’s an environment that has a lot of MSU students and alums struggling to maintain their Spartan pride. Laura Klinger lives in Milwaukee, but grew up in East Lansing in the shadow of Michigan State, graduating from there in 2012 with a degree in human biology. Klinger says she’s owns more than a dozen Spartan sweatshirts, hats, and t-shirts. “It’s just a big part of my identity,” she explains. Laura Klinger would travel back to MSU as often as possible to catch basketball and football games. But now Klinger, who works in sexual assault prevention on college campuses, says she’s done with MSU sports. And her Spartan gear will sit in a drawer. 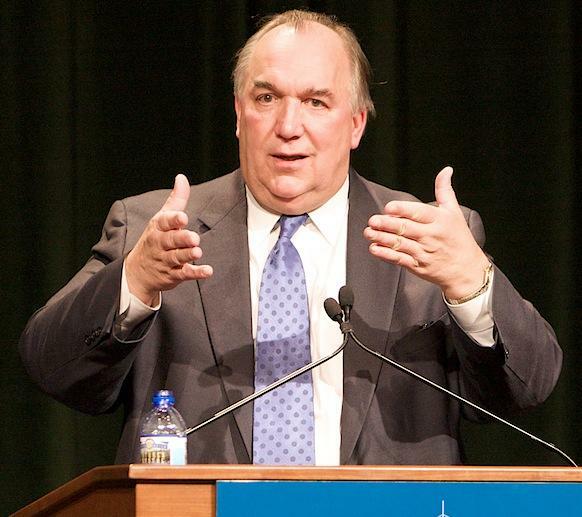 MSU faces multiple investigations by the state, the US Department of Education, and the NCAA. There will likely be hearings before the state Legislature and Congress. There are at least 140 civil lawsuits filed by victims. MSU hired a former federal prosecutor to conduct an internal review. But that was focused largely on protecting the school’s legal position. The results of the review have never been made public. 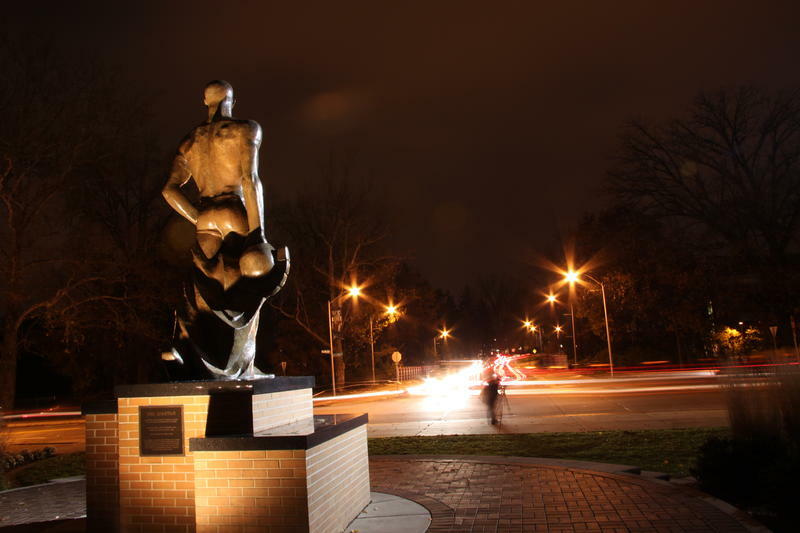 At 50,000 students, MSU is the largest public university in Michigan, and the ninth largest in the country. Matt Friedman, who advises schools on crisis communications, says MSU needs to remember why it’s there. Then there’s the question of how Michigan State will compensate Nassar’s victims. At Penn State, the cost of the Jerry Sandusky scandal could run to a quarter of a billion dollars. Michigan State estimates its legal settlements alone could top $1 billion. 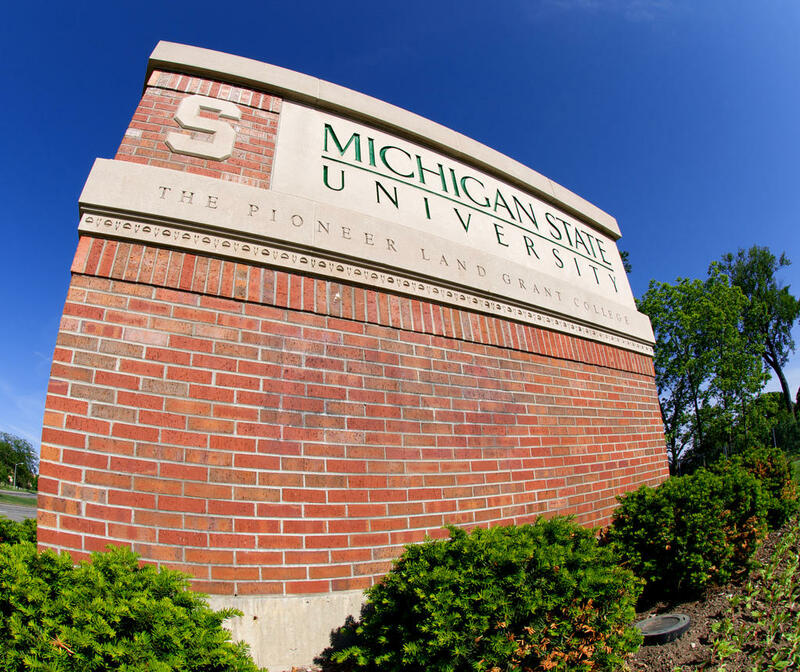 Taxpayer money makes up 20 percent of MSU’s budget. There is currently a bill before the Michigan Legislature that would ban the use of taxpayer funds to pay the settlements. Many like Laura Klinger are watching for evidence of profound change at the school. But, before that, MSU’s reputation will take another hit this week as Larry Nassar faces another group of victims in a final round sentencing hearings. Michigan State University Police opened an investigation last year into allegations that then-women’s gymnastics coach, Kathie Klages, and other MSU Athletic Department staff obstructed the criminal investigation into Larry Nassar. Michigan Attorney General Bill Schuette is conducting an investigation into how much Michigan State University officials knew about claims of sexual abuse by patients of disgraced sports doctor Larry Nassar. 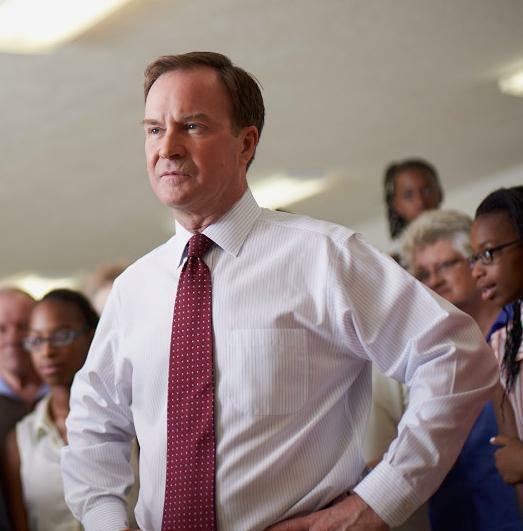 Schuette, who is running for governor, told reporters Saturday that "it is abundantly clear that a full and complete investigation of what happened at Michigan State from the president's office down is required." The investigation is being led by independent special prosecutor and retired Kent County Prosecutor William Forsyth, with assistance from the Michigan State Police. Assistant Attorney General Christina Grossi has been named project manager.